Heroes of the Storm’s next update pays homage to the war between the Horde and the Alliance and the battle in Alterac Pass. On June 19, players will be able to use skins to show their loyalty to their favorite Warcraft faction while fighting on the new Alterac Pass Battleground. On the new battleground, players will need to capture their enemy’s Prison Camp in order to summon a Cavalry to march down the lanes. Along the way, they’ll destroy keeps and attempt to take down their opponent’s General in order to win. 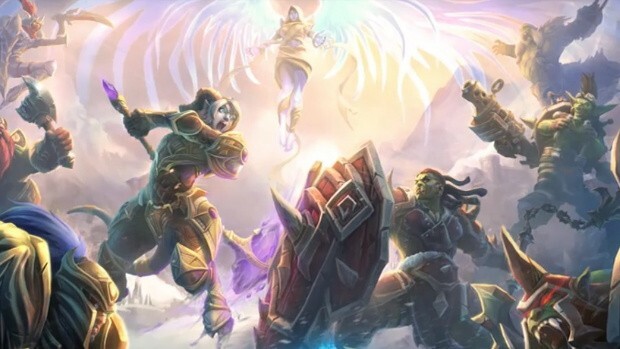 Along with the new battleground and skins, the new update also introduces another denizen of Warcraft to the Nexus — Yrel, the Draenei paladin. (Yay! Space goats!) You can check her and the new battleground out in the videos below.